We could have put together a less direct marketing angle, but in the end we figured it was best to just be honest. 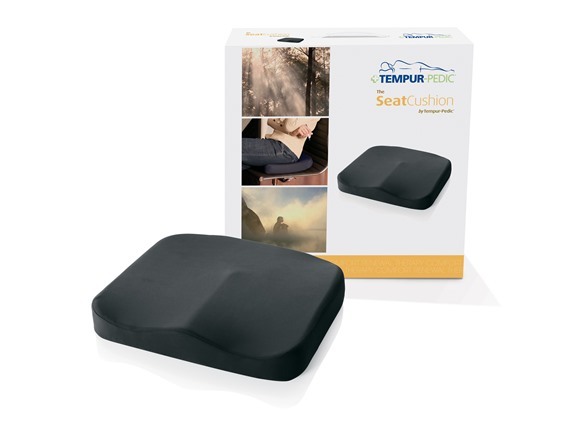 Take the comfort of TEMPUR material to any of your normal sitting surfaces! The TEMPUR-Pedic LumbarCushion is ergonomically designed to support your mid and lower back, making sitting for long periods far more comfortable. The removable, washable, and allergen resistant cover allows your cushion to feel fresh for every use and avoid throwing it away after a couple of long (and sometimes sweaty) uses. 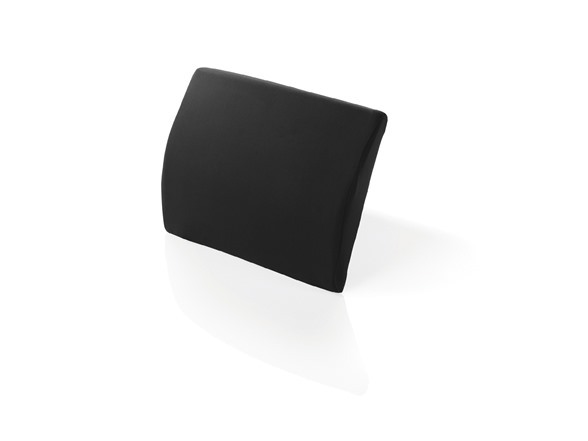 Ergonomic shape supports mid and lower back for extended periods of sitting. Standard Size measures 15" x 15" x 4"
ake the comfort of TEMPUR material to any of your normal sitting surfaces! 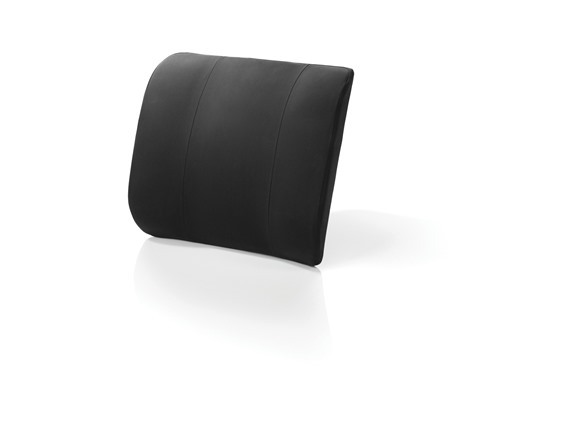 The TEMPUR-Pedic SeatCushion relieves pressure and distributes weight evenly over its contoured surface, so you can sit comfortably for extended periods of time. The removable, washable, and allergen resistant cover allows your travel pillow to feel fresh for every use and avoid throwing it away after a couple of long (and sometimes sweaty) uses. Standard Size measures 16" x 16"x 2"